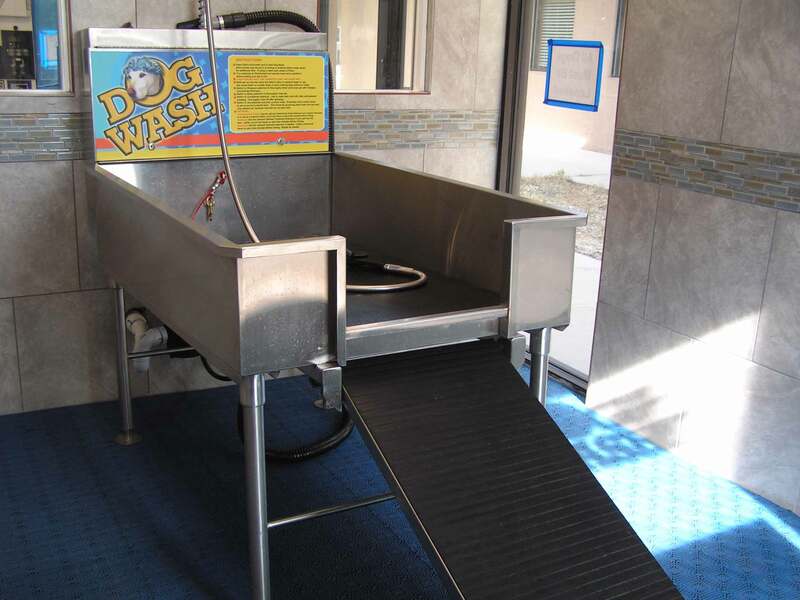 We have Front-load Washers starting @ $3 per load, Dryers Starting @ $1.75 per load, a Pet Wash – Starting @ $6 for 10 minutes, Wash-N-Fold @ $1 per lb. & Dry-cleaning drop off services. 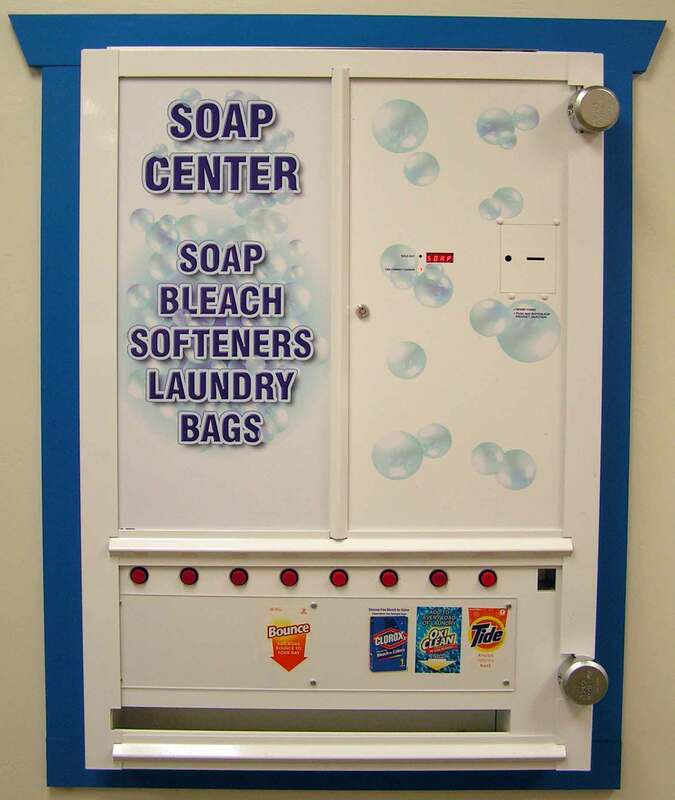 Also, vending machines with soaps, softeners, stain removers, bleach, laundry bags, snacks, and drinks. 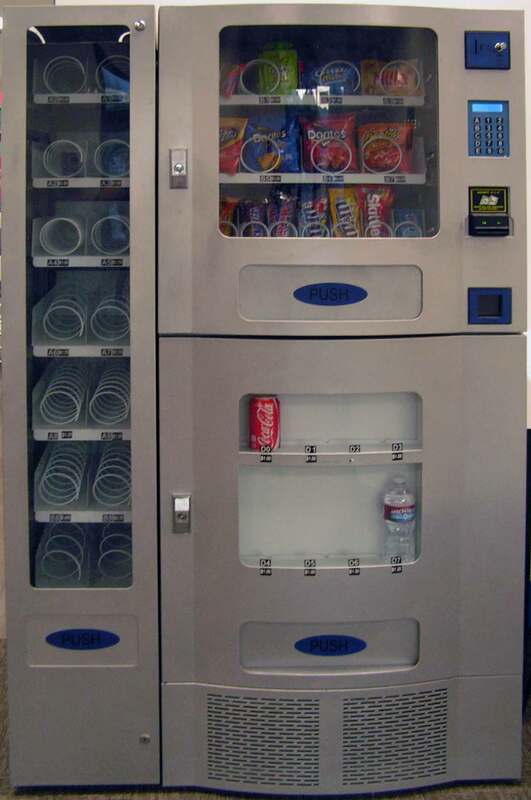 Coin candy machines for just a small amount of sweet. We take cash, debit, credit, and smart phone apps like Apple Pay on select machines. 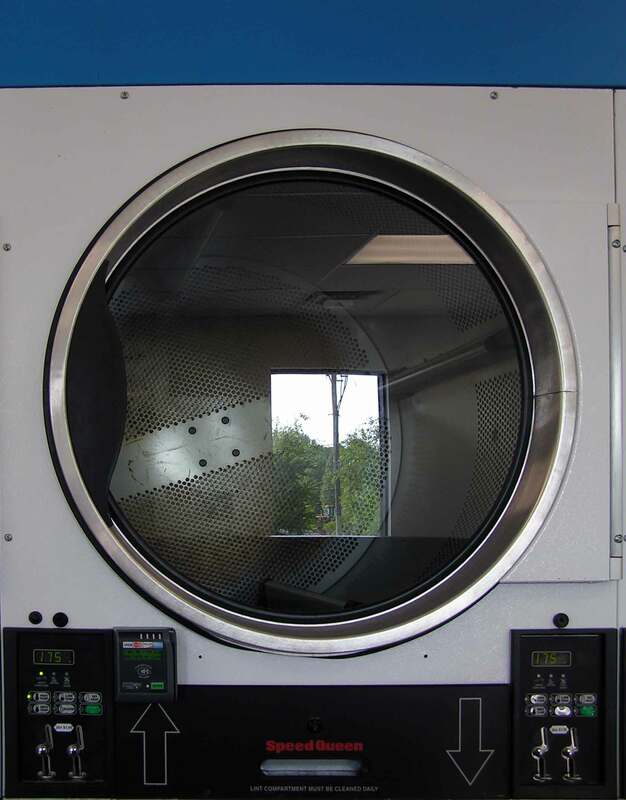 You drop off your laundry with us and we wash, dry, and fold your laundry for you to pick up the next day. We can treat stain at your request. You drop off your dry-cleaning, it then goes to a dry-cleaners, and back to us for you to pick up.